Live streaming videos is a great form of delivering content. Contrary to what people think, creating professional-looking live streams can be affordable. When it comes to live streams, there are many technical aspects to it. But, if you don’t get all the technicalities, don’t worry. Here is a breakdown of what you need to set up a live stream on a budget that looks professional. There is a wide range of equipment when it comes to live streaming. To set up a live stream on a budget, you can start with your smartphone. With your mobile, you can stream straight to Facebook Live, YouTube and many other platforms. But, if you want your live streams to look professional, a few accessories can go a long way. 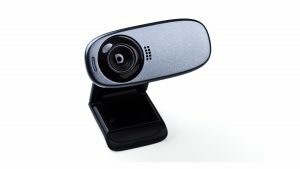 Depending on the type of live streams you are planning to do, it might be easier to get a webcam. For example, if they all take place in your office, in front of your computer. Yet, if you plan to set up a live stream on the go, you will use your phone’s built-in camera. Audio quality is really important for live streams. Having a microphone for your live streams will boost the quality of your live video. The best part is, there are many affordable and decent mics available. If you are going live in front of your computer, you can get a USB mic to set on your table. But, to set up a live stream from your phone, you will need smartphone mics. There are many types of microphones, like lapel or direct, the choice will vary according to your need. For example, if it’s just one person talking, you can hook a lapel mic and stream. If there are more presenters, that setup wouldn’t work. For more presenters, a USB mic on the table is a better option. When you set up a live stream indoors, usually the lighting of the room isn’t enough. Unless you have a lot of natural light coming in, try getting at least one extra source of light. 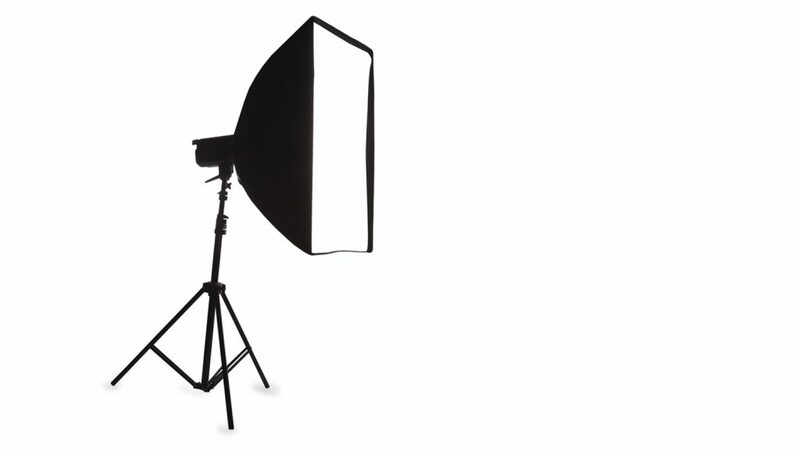 You can find low-priced lights that come with a softbox, which spreads the light in the room and gives you a great image. Handheld videos hardly ever look good, right? Even if you plan to set up a live stream on a beautiful and unusual location, it doesn’t have to be handheld. A simple tripod will come a long way. There are tripods for all kinds of locations, such as flexible ones you can wrap around surfaces. 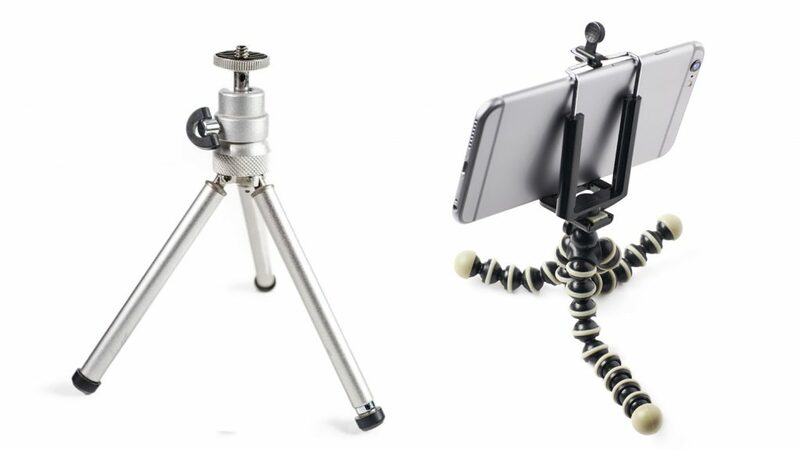 There are also smartphone stabilizers for handheld footage. But, they are in a different price range. It’s crucial to have a good internet connection when you set up a live stream. If the upload speed of your connection isn’t powerful enough, your live stream will be very slow. It could even go offline without warning. To test your internet connection on your computer, you can go to Speedtest. The number you need to focus on is the upload speed. If it’s higher than 4 Mbps, you should be able to live stream just fine. The higher your upload speed, the better your stream quality will be. On your mobile, you can connect to a stable Wi-Fi and start live streaming. If you have enough data, it’s also a possibility but can sometimes be slow, depending on where you are. To be able to set up a live stream that looks professional, you need a software that can help you manage your live video. For example, ManyCam. It allows you to add multiple video sources, use transitions, effects, and control audio and video settings. Most importantly, it helps you stream to multiple platforms at once. With ManyCam, you can also record your live stream and use it later on. To keep you within your budget, there is a Free version of ManyCam available. But, even if you want to get all the features ManyCam has, the paid versions are super affordable. There are many live video streaming platforms to choose from. Each one has its own advantages and disadvantages. To choose the best platform for you, think about where the people you want to reach are. Facebook Live and Youtube are the biggest platforms, but there is also Twitch, Periscope, YouNow and many others. If you use ManyCam, you can stream to multiple platforms at the same time, which helps you reach more people. After you gathered all these equipment and info, you are ready to go live. From your smartphone or your computer, if you’re using ManyCam, it’s easy to live stream. With the click of a button, you can choose the platforms you want to live stream to. You can also give your live stream a Title and Description, which will be displayed on Facebook Live and YouTube. Then, you are live! Live stream is getting more and more popular. You can start right now without investing much and deliver good quality streams. How do you set up a live stream? Let us know in the comment section below! Business Video Surveillance – How can IP Cameras protect your business?